His vocals have graced some of Rudimental’s biggest hits, now stepping into the spotlight solo, John Newman and his amazing voice, will no doubt birth some star-studded tracks of his very own. Beginning with his brilliant new single, ‘Love Me Again‘, belting with his distinctively, powerful, soul sounding greatness. We hugely anticipate what’s next to come from such an incredible talent − undoubtedly huge things! 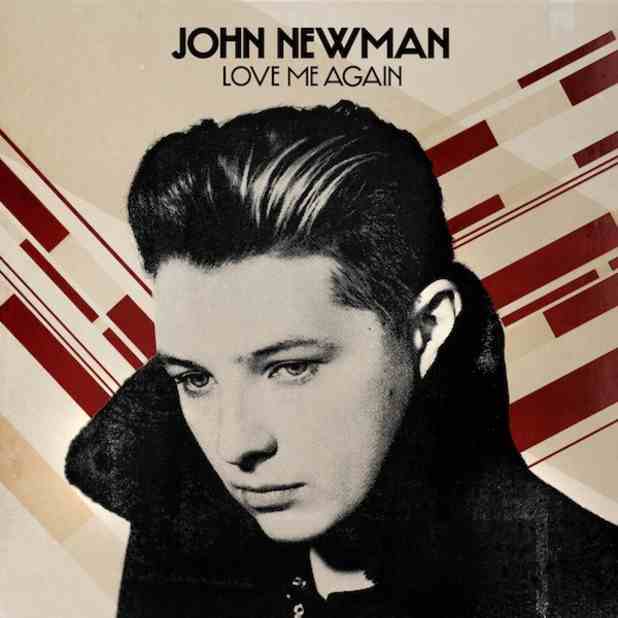 This entry was posted in New Releases, Videos and tagged John Newman, Lost In The Sound, Love Me Again, UK. Bookmark the permalink.